Old Railway In The Jungle. Aerial View. 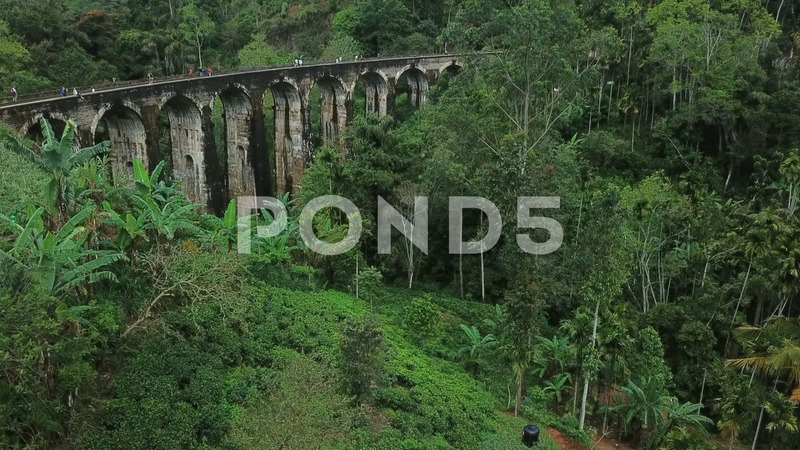 Description: Nine Arches Bridge is located in Demodara, Ella city, Sri Lanka.